QCOSTARICA – If Mario Calderon, the head of the traffic police force, the Policia de Transito, could have his way he would probably have Waze banned. But all he can do, for now, is ask drivers not to use it. “People who drive possible irregularly, on being warned, will lead them not to go through a police checkpoint and possibly evade it alltogether,” said Calderon. 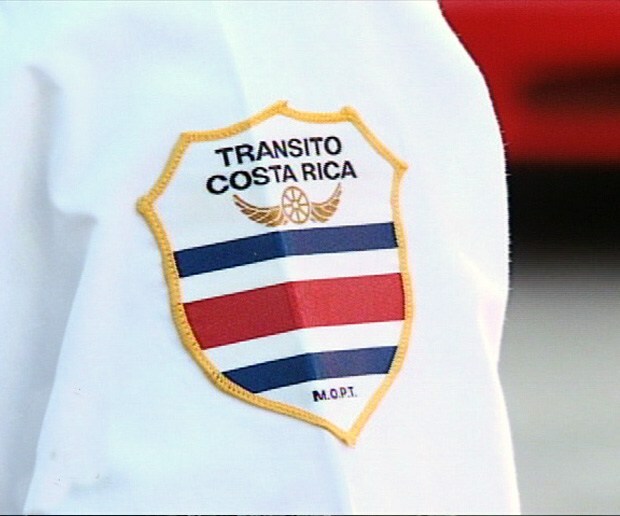 The police chief asks drivers not to use the world’s largest community based traffic and navigation app, loved by drivers in Costa Rica and around the world, that gives them the shortest route, warns of traffic congestion, accidents and even police presence. From a security point of view, Calderon feels that speeding drivers and those driving under the influence, for example, knowing of a police presence ahead may alter their driving momentarily, dodging authorities and endangering their lives and that of many more. “These drivers can then cause an accident, a tragedy and even including the driver who alerted them to the police presence,” Calderon told La Prensa Libre. The police chief said that the majority of traffic accidents are due to speeding. Calderon says accidents can be avoided in two ways, the first is for everyone to driver responsibly (very unlikely) or that authorities manage to catch the speeders.